Whether you're thinking of buying a smart speaker to control your appliances or want to add more to your existing infrastructure, smart plugs are one of the easiest ways to do so. However, decent ones tend to be pricey and cheap ones can be risky to use with electrical products. Thankfully, this bundle on TP-Link's Wi-Fi smart plugs has dropped to just $22 instead of $50, which is less than half the initial price. Although a connected home ecosystem will surely make your life easier, setting it up tends to be costly, as you usually have to buy smart speakers, bulbs, and plugs. You can often save a few bucks when buying a starter kit, which includes a combination of smart devices at a discount. 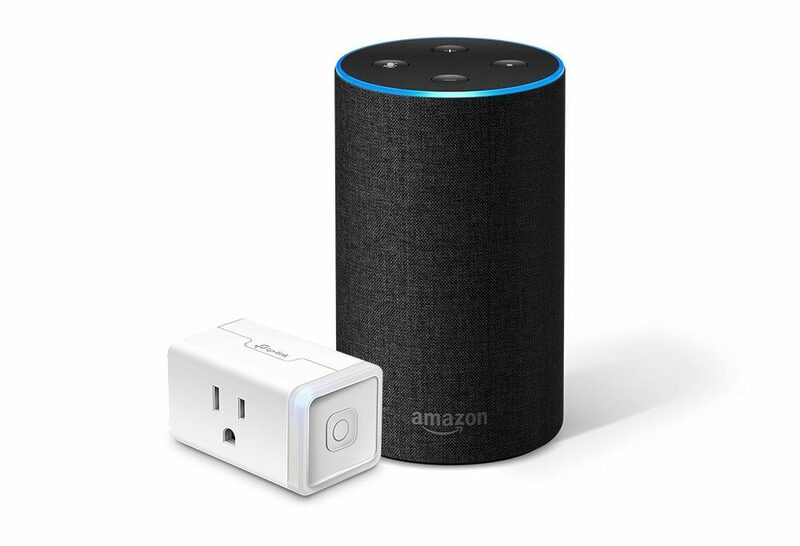 Amazon regularly throws in a connected device with its smart speakers and sells them at a markdown, which is what it's doing now with this deal that lets you save $37 when buying a second-generation Echo speaker together with a TP-Link Smart Plug Mini. The smart home market is filled to the brim with half-functional products. By comparison, TP-Link's smart home devices check off nearly every box. They're usually inexpensive (and frequently go on sale), they work with both Google Assistant and Alexa, and the mobile app is well designed with plenty of options. I've bought several of their smart plugs, and I recently tried out the company's power strip. 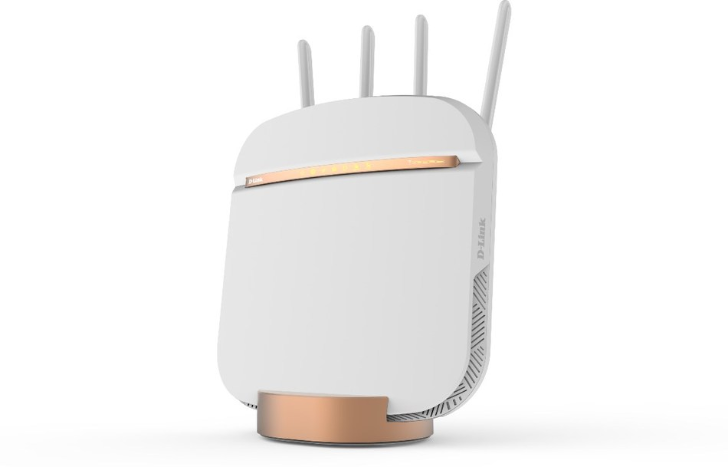 TP-Link announced several new smart home devices at CES, including the 'Wi-Fi Outdoor Plug,' which is exactly what it sounds like. 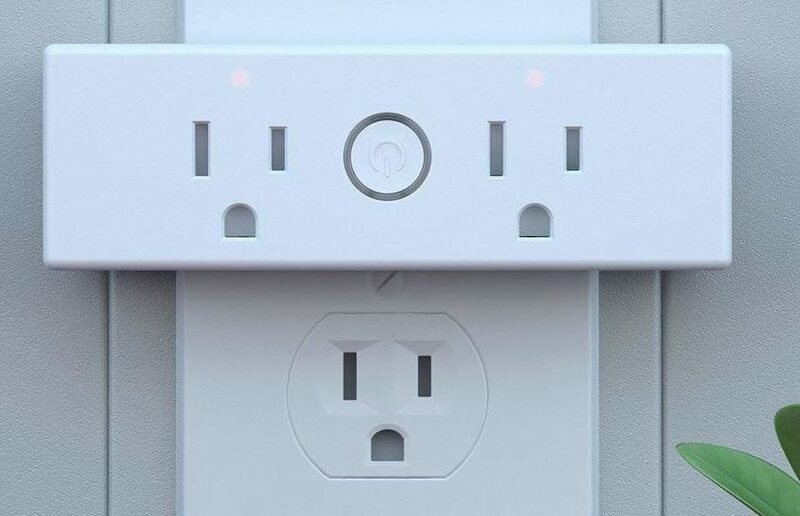 It's a smart plug with two outlets, designed for use outdoors. Even though it functionally works, it's not quite as versatile as I had hoped. Earlier this week we were telling you how you could save money on new smart plugs thanks to Amazon's markdown. Although this was an interesting deal, many Assistant users felt let down as they were only compatible with Alexa. Well, we've got some comforting news for you: With these promotional codes, you can grab a pair of Aukey WiFi Smart Plugs for just $20 or a dual outlet plug for $19, respectively $8 and $6 off their original prices. 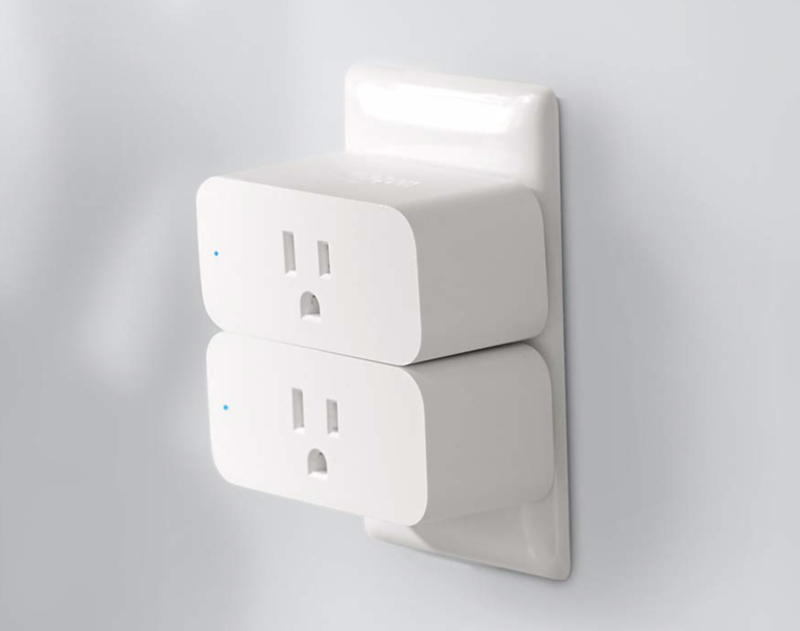 If you missed Aukey's recent markdown on smart sockets and are still on the lookout for a connected one, this deal on a 2-pack Eufy Smart Plugs gives you another chance at wirelessly controlling your appliances at a discount. The rebate takes $14 off the original $40 tag, bringing the two plugs down to just $26. Connected devices have made my life a lot easier by automating tasks for me, such as turning on the heater when it's too cold or lighting up my living room before I get home. Smart plugs are one of the most convenient ways to achieve this, as they're easy to set up and work with virtually anything: I use them to control floor lamps, aroma diffusers, electric heaters, and even my Christmas lights. The main drawback with connecting almost everything at home is the price, as these devices are usually expensive, but thanks to an impressive 40% drop, you can get Amazon's Smart Plug for less than $15. This is a great bargain as the plug usually sells for $25 and hasn't been discounted for less than $20. CES 2019 doesn't officially start until tomorrow, but you wouldn't know it if you checked the tech news today. Announcements have been falling left and right, and we almost missed this one from D-Link, which slipped by on Friday. The company is expanding its smart home offerings and introducing a new 5G home router. 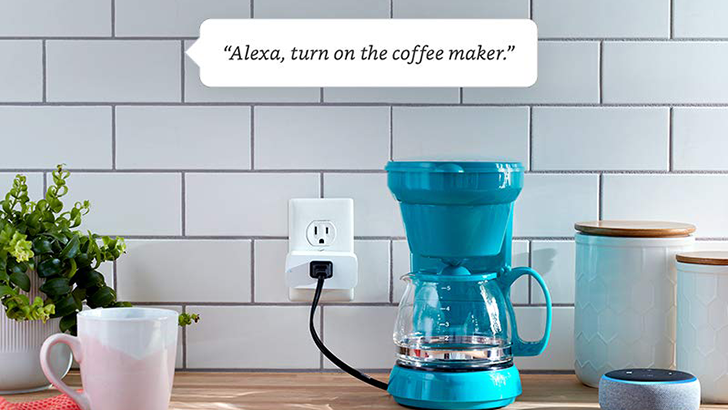 Back in October, Amazon unveiled its very own smart plug. It's slightly more integrated with Alexa than other plugs, and doesn't require a smart home hub. The Smart Plug just dropped in price by $5, bringing the cost down to $19.99. Ikea's Trådfri (I just discovered that my keyboard has this weird å character) line-up is one of the cheapest smart home lighting systems, costing only a few bucks per light bulb on average. It started out with limited bulb options, but has expanded to offer light panels, drivers for LED lights, and has just added smart outlets as well. These were announced a while back, but weren't available to buy until recently. Internet-connected outlets are among the most common smart home devices, partially because they are typically cheap (~$30-50), and partially because they are so versatile. Do you constantly leave the TV or computer on after you leave home? Do you hate using Hue bulbs? Use a smart outlet. 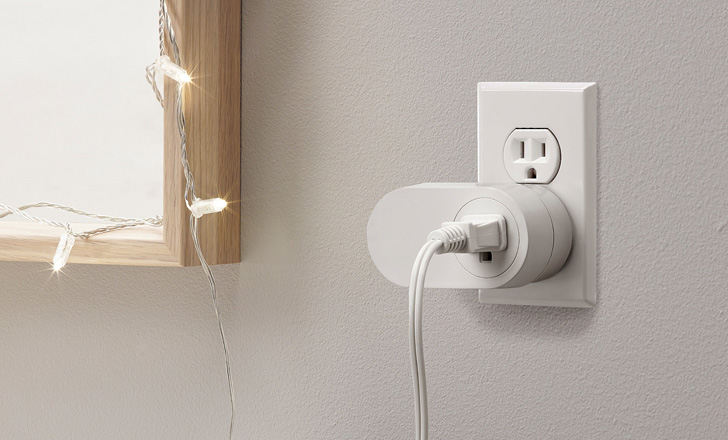 The vast majority of smart plugs only have one outlet. If you need multiple internet-connected plugs in the same place, TP-Link has just the product for you. 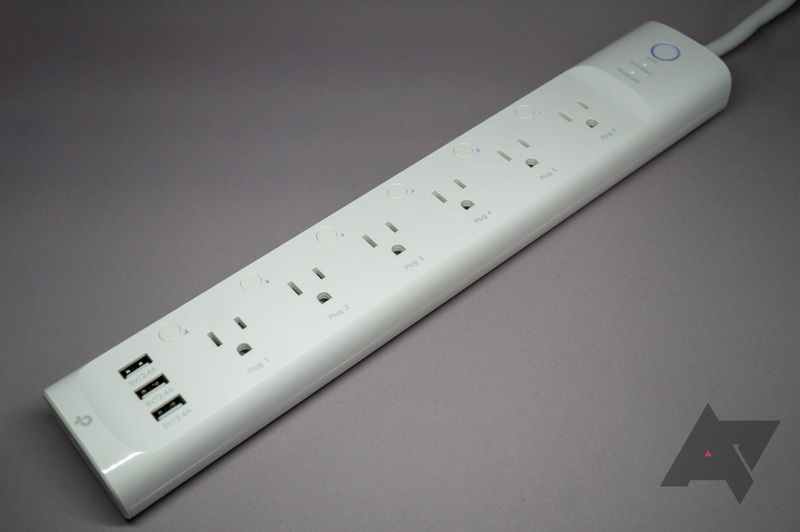 The new Kasa Power Strip has six individually-addressable smart outlets, complete with energy monitoring and scheduling features. 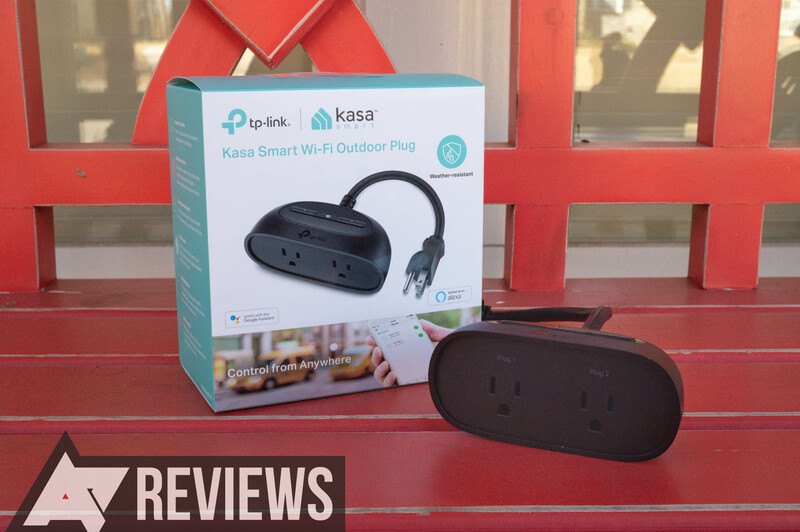 Each plug can be controlled using the Kasa app, Google Assistant, or Alexa.